Roofing - Haynes Construction & Restoration Inc.
Haynes Construction & Restoration Inc. is an expert residential and commercial roofing contractor. 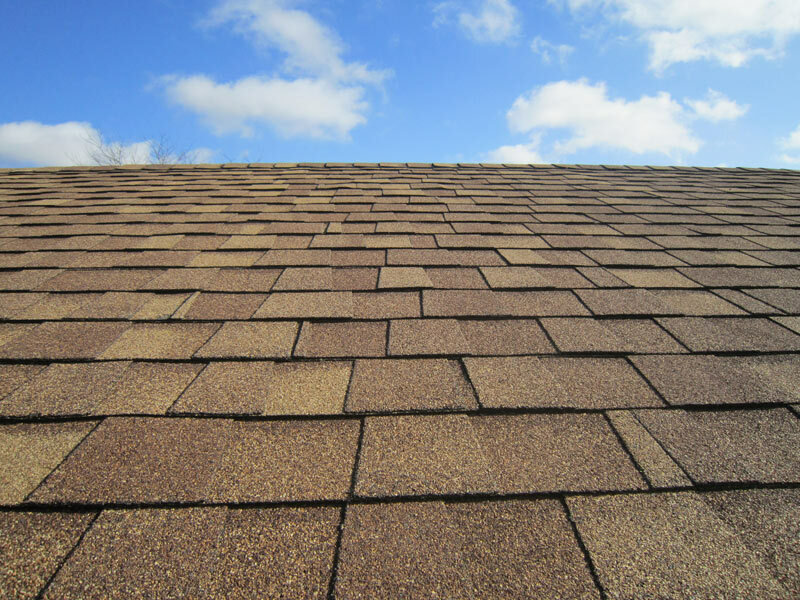 Our specialty is installing shingle roofs on homes, condos, apartment buildings, and commercial buidings. Our quality workmanship comes with a 10 year transferrable warranty, so our customers can have peace of mind about their home. To ensure our customers only receive the highest quality in roofing materials, we offer the complete line of CertainTeed shingles. Haynes Construction & Restoration Inc. has a CertainTeed ShingleMaster certification, the highest certification CertainTeed offers. As a result, we are able to offer CertainTeed products and installation knowing that we are one of the most knowledgeable roofing installers in the United States. Only one (1) percent of all roofing contractors earn the CertainTeed ShingleMaster certification. CertainTeed screens and verifies a contractor’s background and qualifications before allowing a contractor to be certified. 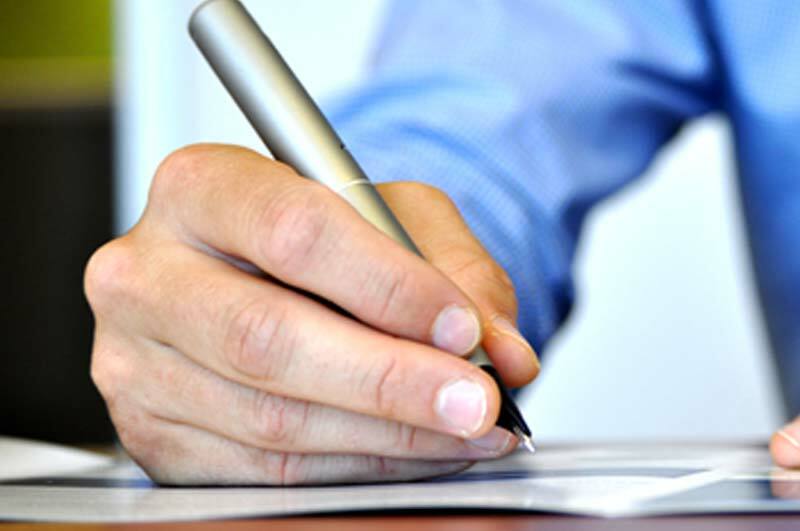 Contractors must have all necessary insurance and licenses to be certified by CertainTeed. CertainTeed requires that the contractor pass written exams on proper shingle installation and shingle technology. Let the manufacture do the initial screening for you. A homeowner can easily eliminate the unqualified, unlicensed, and uninsured contractors by simply asking to see their manufacture’s certification. CertainTeed offers the most complete line of shingles in the roofing industry. Whether you are looking for a traditional three tab shingle or a luxury lifetime shingle, CertainTeed will have a color and style that will suit your needs. In addition, CertainTeed offers Energy Star® rated shingle shades to keep your house energy efficient. For shingles, underlayment, hip and ridge accessories, and installation, Haynes Construction & Restoration Inc. is the best answer. To contact us, request an estimate.